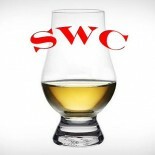 Disclaimer: Rejoice, for this whisky review by the ever useful SWC will NOT mention the boring as hell factoid that Ardbeg Corryvrecken is named after the world’s third largest whirlpool. No one needs to drink from a tall, warm glass full of NoOneCares anyway. We’re helpful like that. 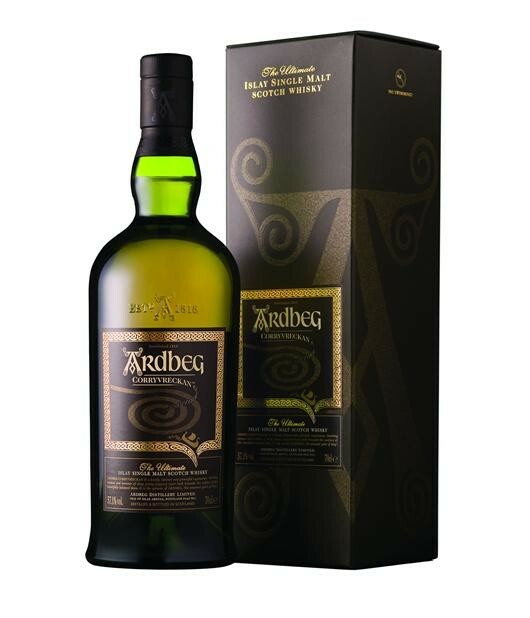 Ardbeg Distillery, at the time of this writing, has released 50 plus different bottlings since the Glenmorangie era began. For a relatively short period of time since Ardbeg’s rebirth, that number is astounding. These bottlings include the three in the general line up we are reviewing plus the many Committee, Feis Ile, Single Cask and yearly limited releases. While this number may seem overkill (some are convinced on this point) for one distillery’s flavor profile, the many different ways a skilled whisky producer can express flavor distinctives is definetly not up for debate. I encourage you to explore the many ways Ardbeg has done this, but for today’s review of Ardbeg Corryvreckan, the marriage of young, classic Ardbeg and older French oak finished stock will be considered. Nose- Honeyed barley, whiffs of smoke. Smoky leather and meat. Floral touches. BBQ flavor. Wintergreen. Sweeter as it opens up. Taste- Big and hot. A bit of smoke with some clove and bitter floral touches. Candy cane like. Finish- Medium length. Short burst of smoke and heat. Pine sap and cinnamon linger. Comments – Nose is pleasant, but the rest was unimpressive, frankly. Interesting flavors, but Corryvreckan may be more niche the broadly approachable. Uigeadail and 10 are better bets.